Tub Parade 2015. 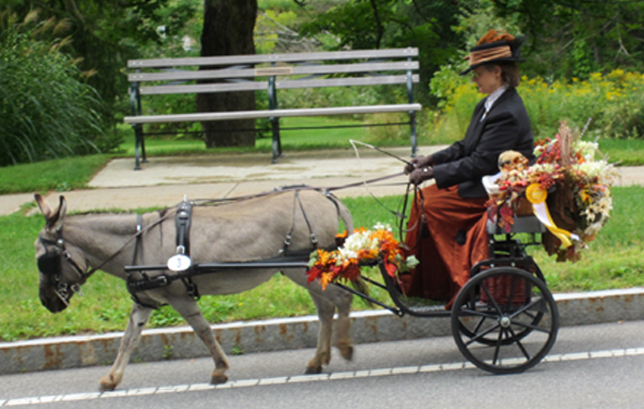 Carol Terry driving Vito the donkey. Photo by Tjasa Sprague.